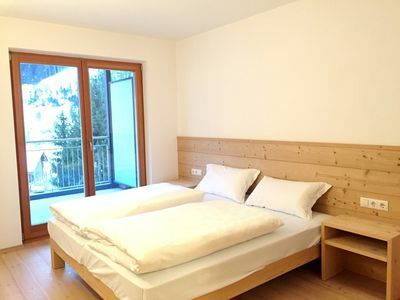 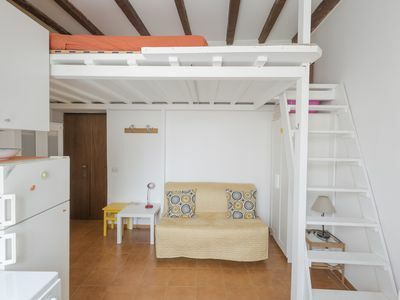 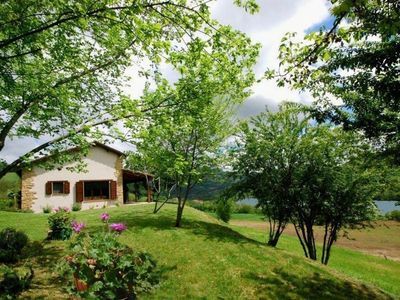 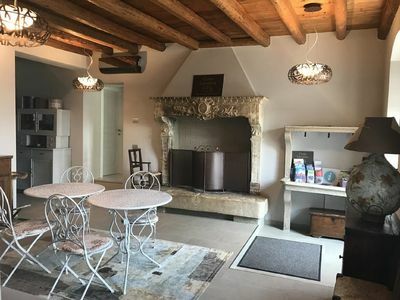 Simple but very tasty B&B, with 3 bedrooms and 3 bathrooms, Living room equipped with frige, coffee machine, kettle, microwave, toaster, table with sofa and tv. 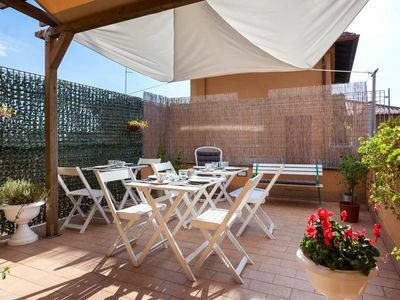 with exclusive terrace to enjoy all the relaxation after a day of long walks. 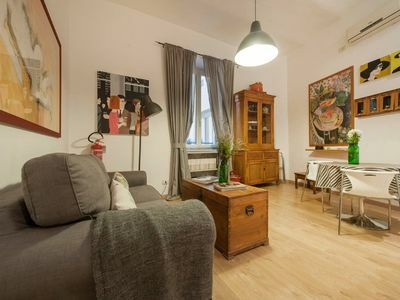 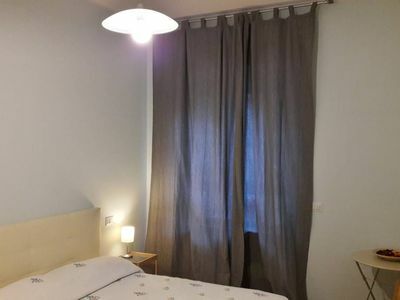 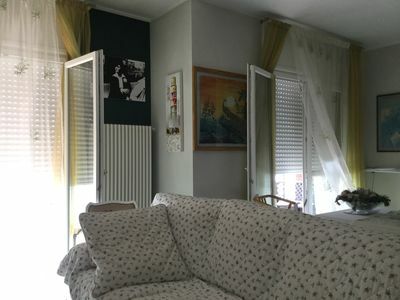 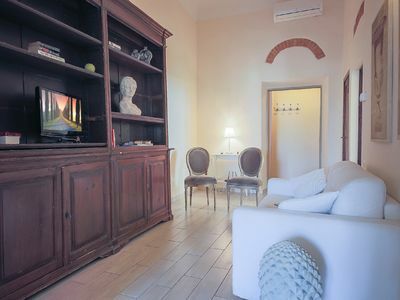 A short walk from major attractions such as the Olympic Stadium, Piazza del Popolo, Villa Borghese, Vatican, Ponte Milvio and the prestigious area Parioli. 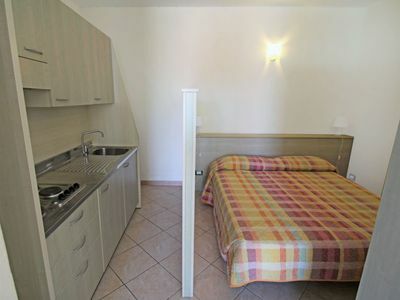 Ideal for business trips, holiday or just for a night dive in the famous Roman nightlife. 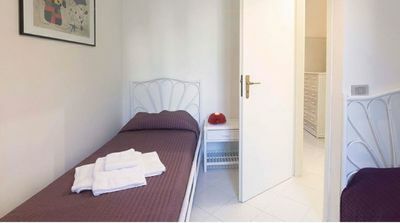 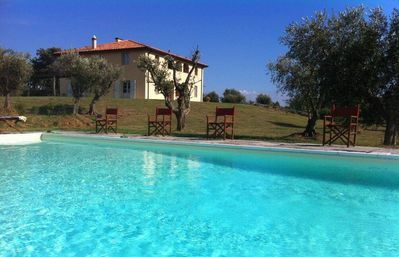 This beautifully renovated third floor holiday accommodation is located in the heart of Florence. 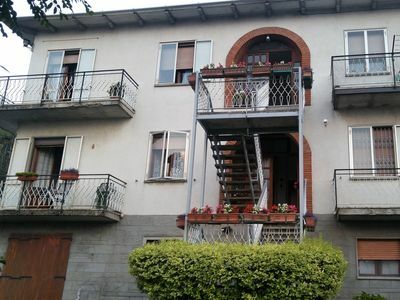 Newly renovated one bedrom apartment located on Via Serragli in the heart of the "Oltrarno" area. 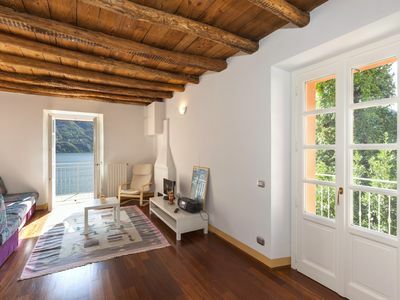 Apartment with Beautiful view surrounded of nature. 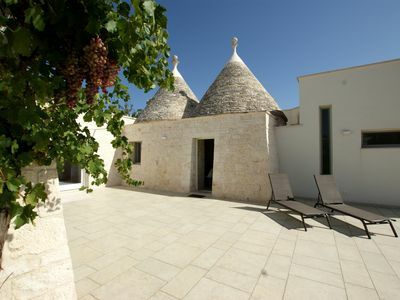 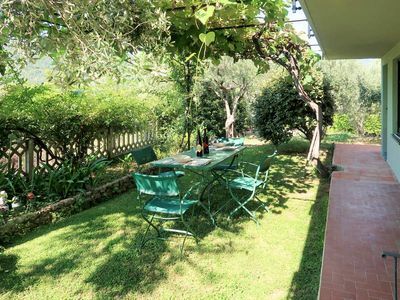 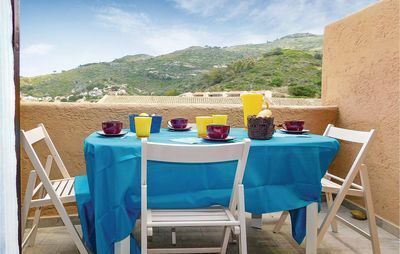 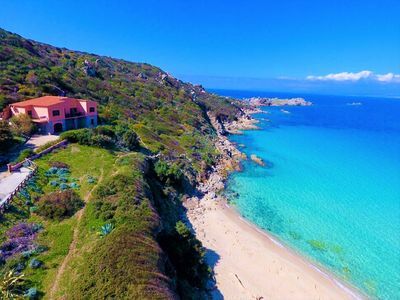 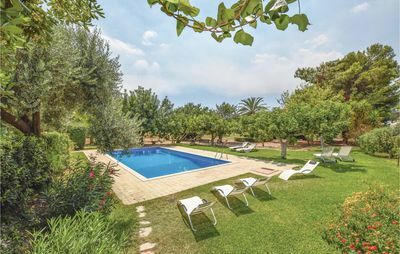 B & b Nonna Jole Beach "Costa Salento"